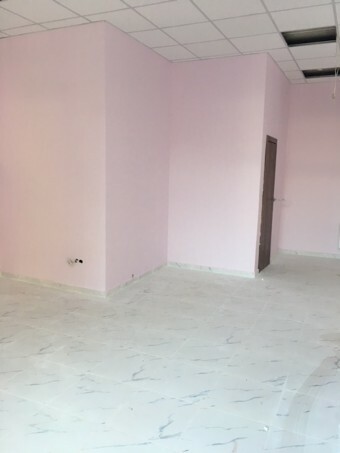 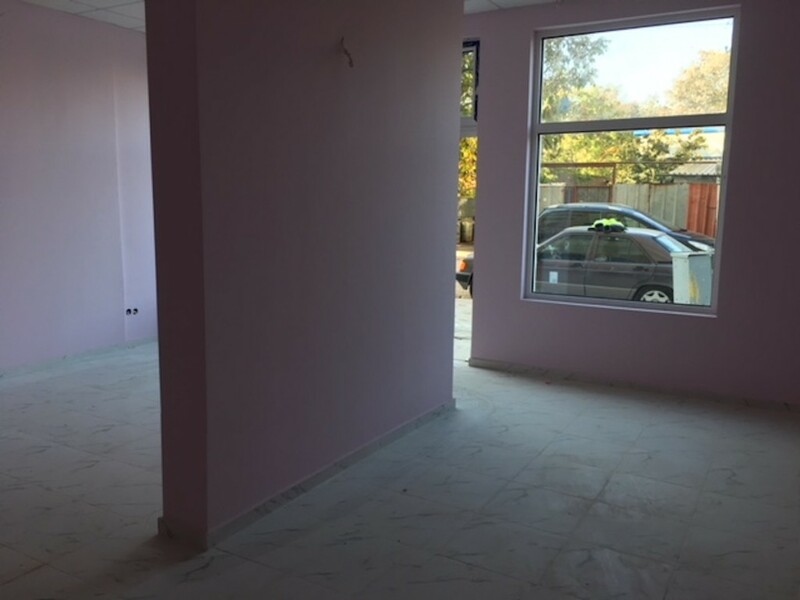 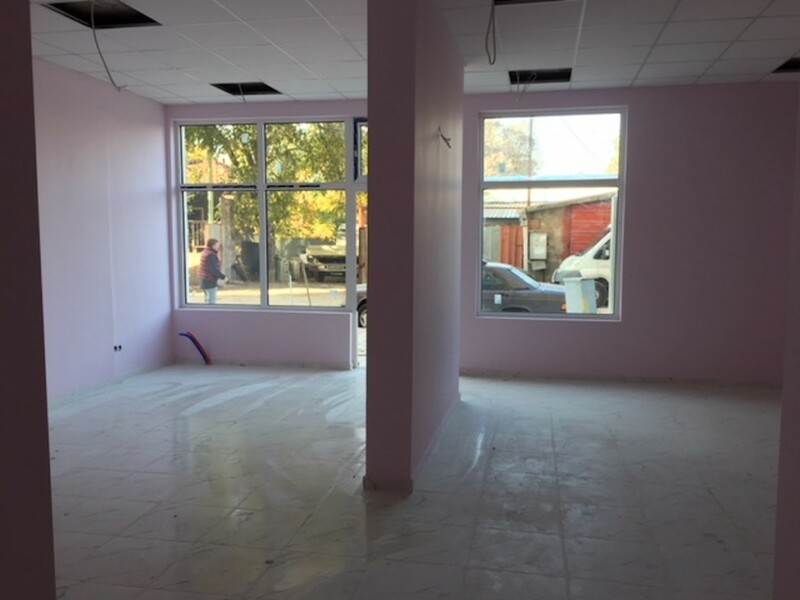 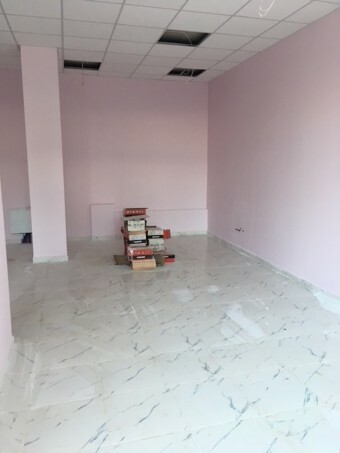 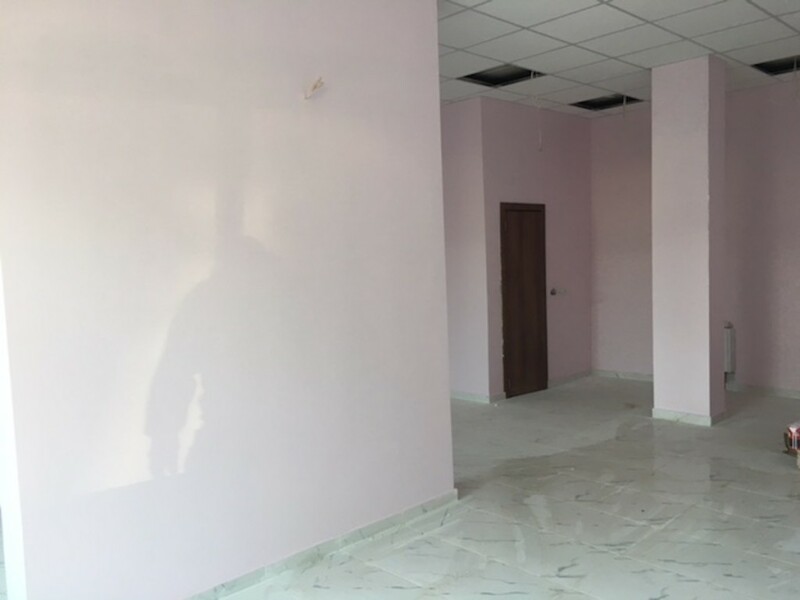 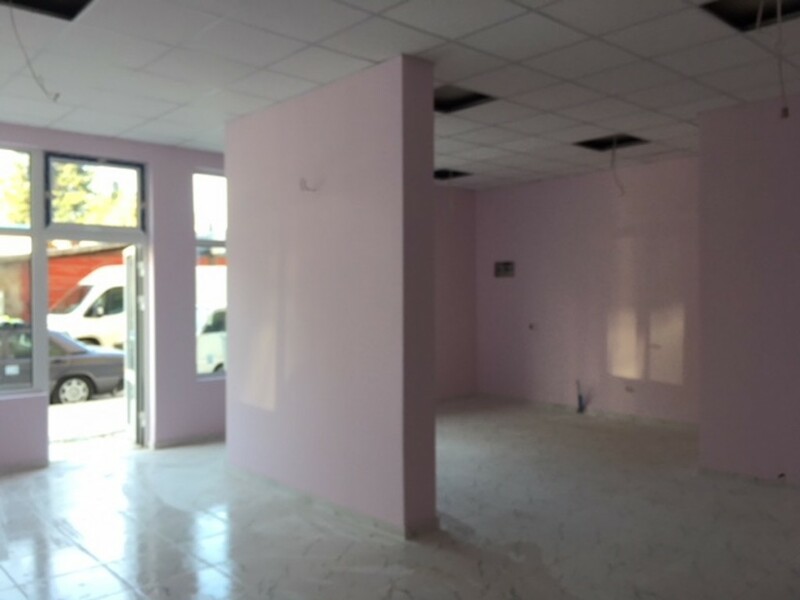 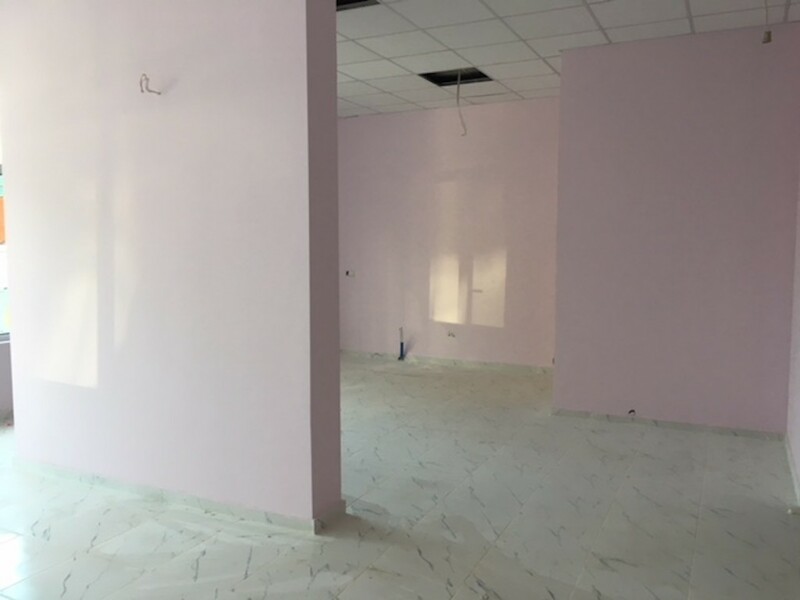 Description: Brain Trust offers for rent shops, situated on the ground floor in a new building located in Nadejda 2, on the second street parallel to Lomsko shose blvd. The shops are offered in finished condition: floor - granite tiles, latex painted walls, German window frames. Layout: net area of 64.45 sq. m., consisting of spacious room, bathroom with toilet. 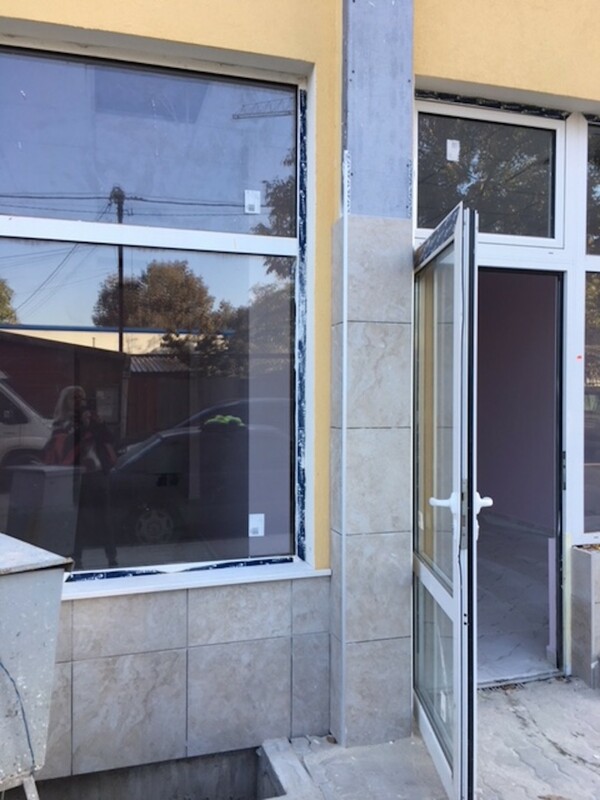 There is a possibility for reconstructions and separating. 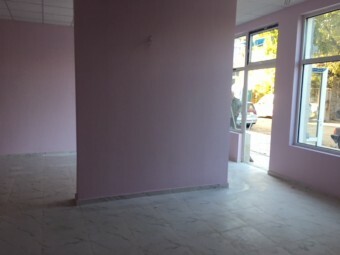 In the building there are two more shops available for renting, identical in parameters, with large windows and facing the street.